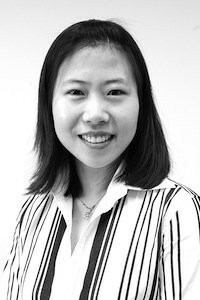 Helen Huang is a Professor in the Joint Department of Biomedical Engineering at the University of North Carolina at Chapel Hill (UNC) and North Carolina State University (NCSU) and the Director of the NCSU/UNC Closed-Loop Engineering for Advanced Rehabilitation (CLEAR) Core. 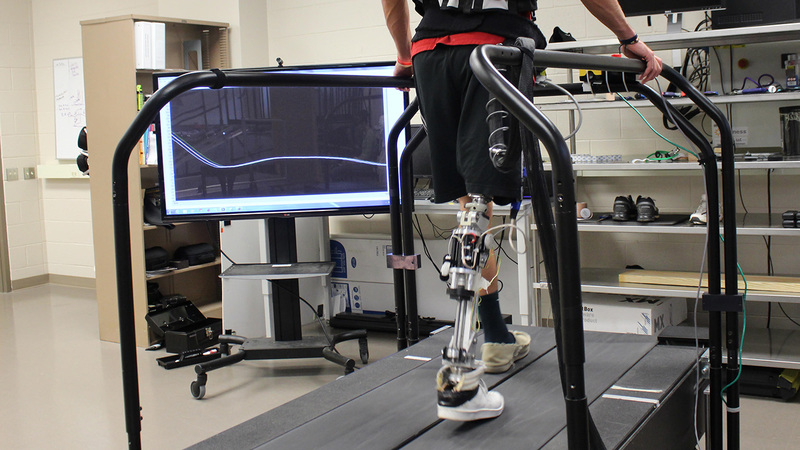 Huang is interested in neural-machine interfaces for prostheses and exoskeletons, wearer-robot interaction, adaptive and optimal control of wearable robots, and human movement control. She has developed an EMG-based neural interface for robotic prosthetic legs. She was a recipient of the Delsys Prize for Innovation in Electromyography, the Mary E. Switzer Fellowship with the National Institute on Disability, Independent Living, and Rehabilitation Research (NIDILRR), and a NSF CAREER Award and was named NC State faculty scholar in 2015.